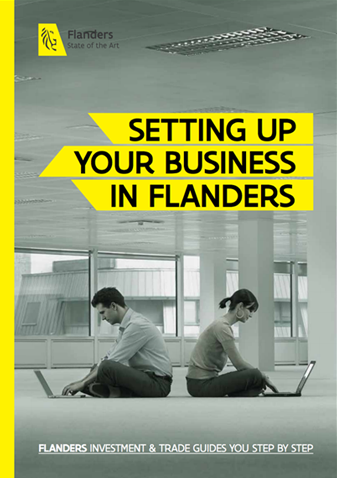 Flanders Investment & Trade (FIT) has established a dedicated ICT Welcome Team to offer comprehensive and tailored assistance to foreign ICT investors that want to set up their activities or expand their business in Flanders. This is FIT’s second sector-specific welcome team, after a similar initiative for life sciences and biotechnology players was launched last year. The ICT Welcome Team consists of Flanders-based specialists who know the ins and outs of the local and international ICT markets. The team comes together on ad hoc basis, but also helps foreign investors build networks in Flanders and determine the right market approach in the region. In addition, FIT will proactively look for and get in touch with foreign companies that aspire to international expansion, after which the ICT Welcome Team investigates if Flanders is the right fit for those ambitions. How? By mapping the region’s capacities or available digital infrastructure, and through analysis of financial possibilities or additional support options. medical technology and ICT in healthcare. Marc Van Gastel, Head of Department Invest at FIT.